We can lose weight through various ways. 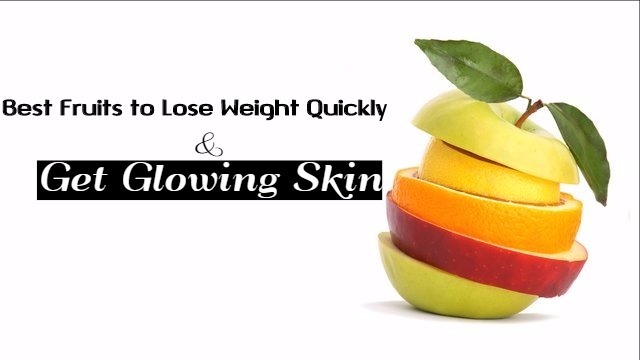 Consuming the right fruits can also help you lose weight. Some fruits are wholesome and have the ability to curb any craving you have. These fruits are rich in calories and helps you shed pounds easily. Without any further delay here is the list of those best fruits for your weight loss. 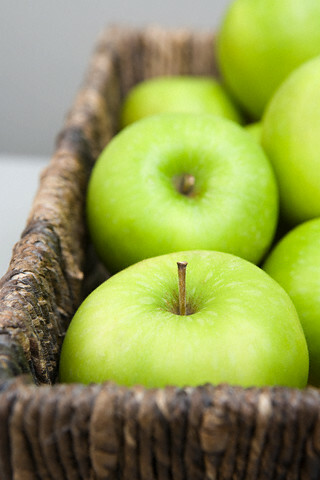 If you want to control the intake of food between meals, then apple is the solution for you. Apple is a rich source of fibre, Vitamin A and water content. 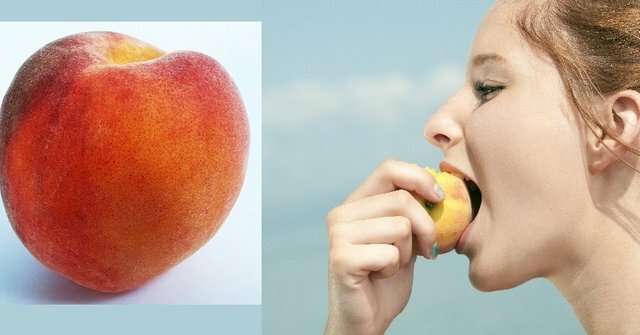 Consuming this fruit keeps your stomach full for a longer time and prevents you from overeating. 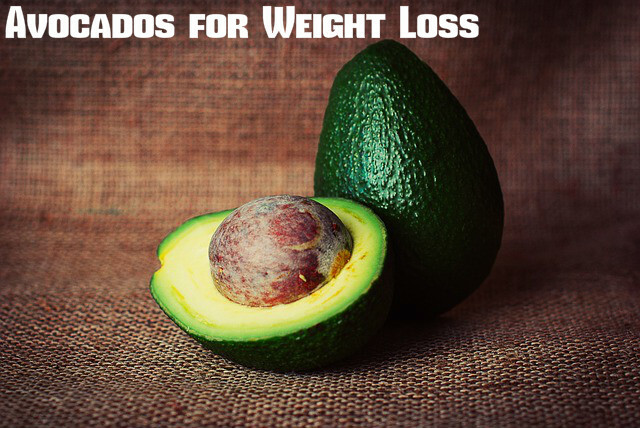 Avocado is one of the best fruits that help you lose weight. 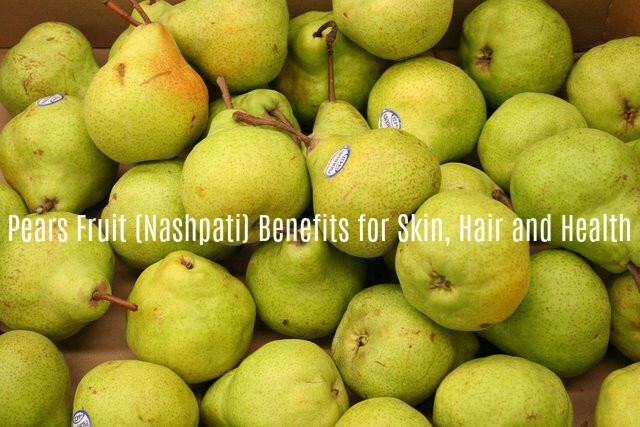 This fruit is a rich source of omega 9 fatty acids and is great for losing weight. It burns the fat and speeds up the metabolism of the body, boosting energy. It also has many other health benefits. So, try to have one avocado regularly and this will help you lose weight. You can make salad with avocado or make guacamole and see the difference it makes. Berries, like blueberries, strawberries, cranberries, raspberries etc are fruits that contain very less carbohydrates. They are also great for flushing out toxins from your body. They are good for proper movement of bowels as well. They help in digestion and also make sure that you lose weight. Blueberries are rich in antioxidants. This fruit combat the factors that result in metabolic syndrome. This means that this fruits take on insulin resistance, hypertension, obesity and cholesterol. It is also shown that blueberries can fight fat cells. 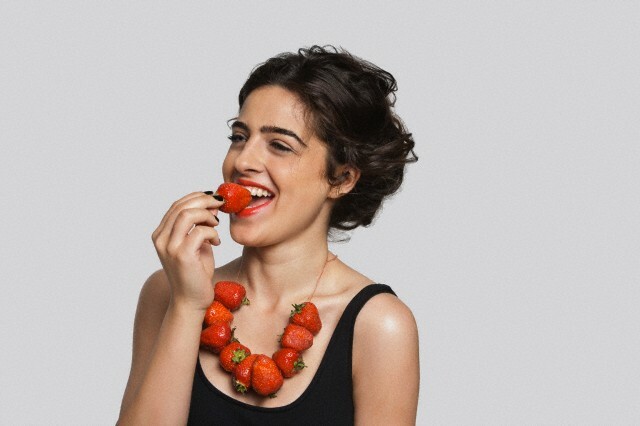 Strawberries are fruits that promote the production of hormones adiponectin and leptin, both of which are hormones that help in burning fat and boosting metabolism. It is best to consume banana in its raw and green state. This is because it contains more soluble starch in this condition. Banana is rich in Vitamin B6, which helps in improving your immunity power and lowering the risks of heart diseases. Your stomach will feel full by consuming one banana. Drinking one glass of water after consuming banana helps in preventing any cravings. It has the ability to provide you the energy required, as it burns fat quickly. Coconut is sweet to taste and very filling. You can have it in the form of its oil, water, milk, flour or dry fruit. The triglycerides present ion coconut has the ability to raise the metabolic rate of the liver up to 30%. This way it helps you lose weight. Many people avoid coconut saying that it is high in saturated fats. But saturated fat in coconuts is different from the saturated fat that we avoid. According to studies made recently, it was shown that people who eat grapefruit regularly have the ability to lose more weight than people who do not consume grapefruit. This fruit is high in carbohydrates. So it is best when taken as a part of your breakfast. This way it helps in compensating for the night’s fasting with its high sugar content and also helps in the proper functioning of the digestive system. Kiwi is a delicious fruit with a sweet and sour taste. It is loaded with fibre, which makes it great for losing weight. The black seeds in kiwi are rich in insoluble fibre. This helps in proper digestion. 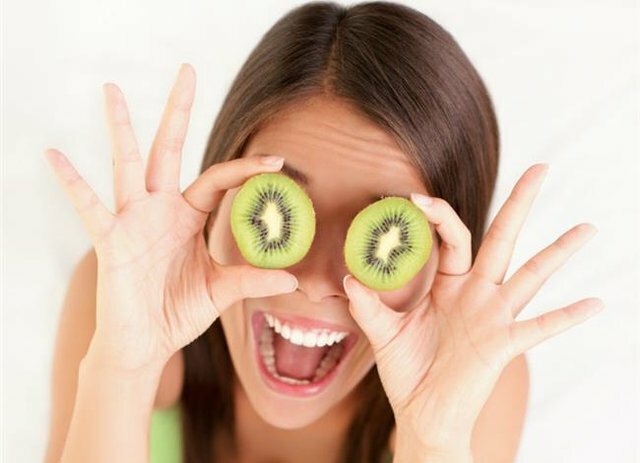 Kiwi also contains soluble fibre, which can keep your stomach full for a longer time. This makes it great for losing weight. Lemon and honey is a good combination for losing weight naturally. Lemon is regarded as a weight management fruit and it is loaded with Vitamin B, riboflavin, and minerals like magnesium and phosphorous. Vitamin C is also found in high amounts in this fruit. 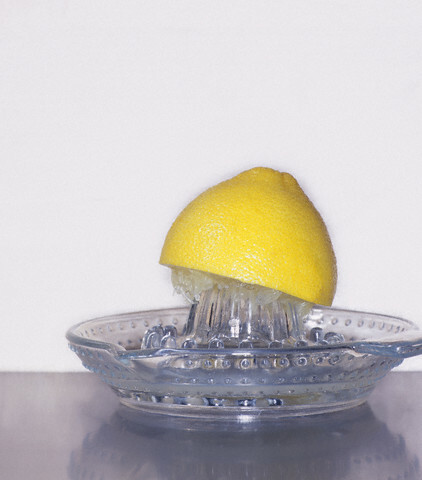 All you have to do is to drink a concoction of lemon and honey every morning on an empty stomach. This helps you lose weight effectively. It is also a good detoxifier. Orange is high in water content and low in calories. So, it is perfect for losing weight. It can satisfy your emotional hunger and also help you lose weight. Include this fruit in your regular diet and see the difference it makes. Consuming pomegranate seed is an effective way to lose your weight. It is very nutritious and rich in antioxidants, fibre and water content. It is also low in calories. 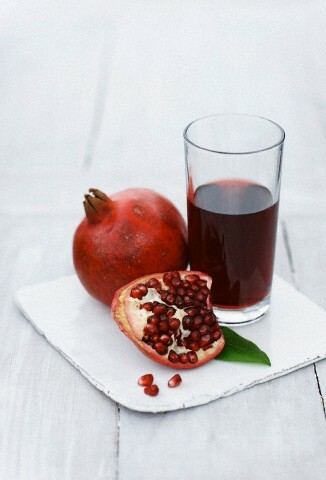 Try to chew a couple of these pomegranate seeds and it is sure to help you lose weight. 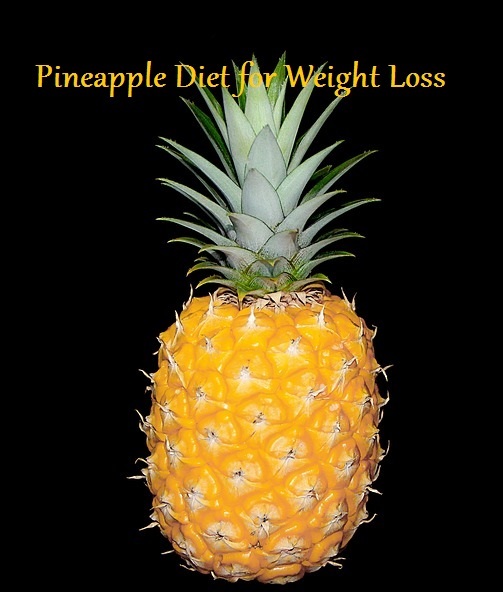 Pineapple another fruit that can help you lose weight. 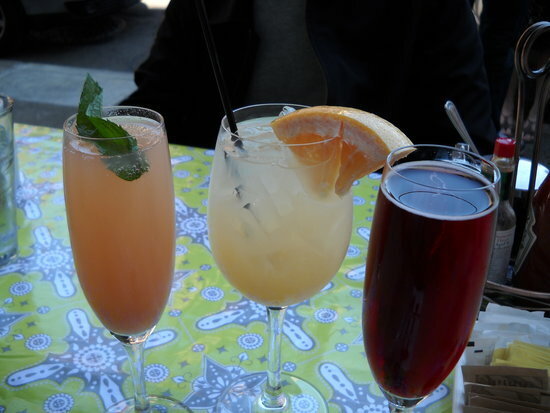 It is loaded with antioxidants, minerals, enzymes and so on. It is devoid of fat and cholesterol. This makes it perfect for helping you lose weight. Pears are very beneficial for losing weight. They are packed with fibre. This helps in keeping your stomach full for a longer time, thereby preventing you from eating too much of food. It also has the ability to lower the cholesterol levels and is healthy for your heart. This is because of the presence of potassium in this fruit. Peach is low in calories and high in fibre content. This makes it good for losing weight. It is also rich in potassium and vitamins. These fruits are good sources of antioxidants also, which make it healthy for the body. Watermelon is excellent for reducing weight as it is devoid of any fat. By drinking one glass of watermelon juice you will get maximum 50 calories. It is also a rich source of Vitamins A, B and C, as well as lycopene, which is a plant chemical that has the power to protect you from cancer and diseases of the heart.